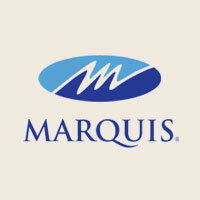 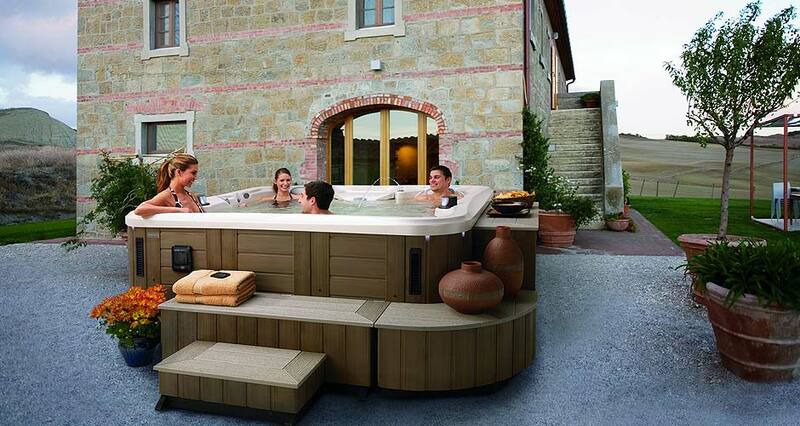 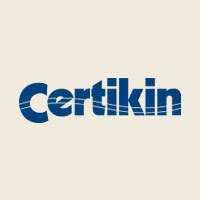 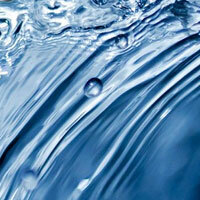 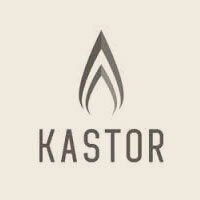 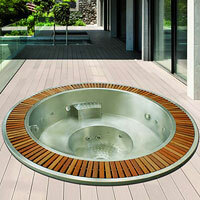 Leisurequip are authorised dealers and installers of the full range of Marquis acrylic hot tubs and spas. 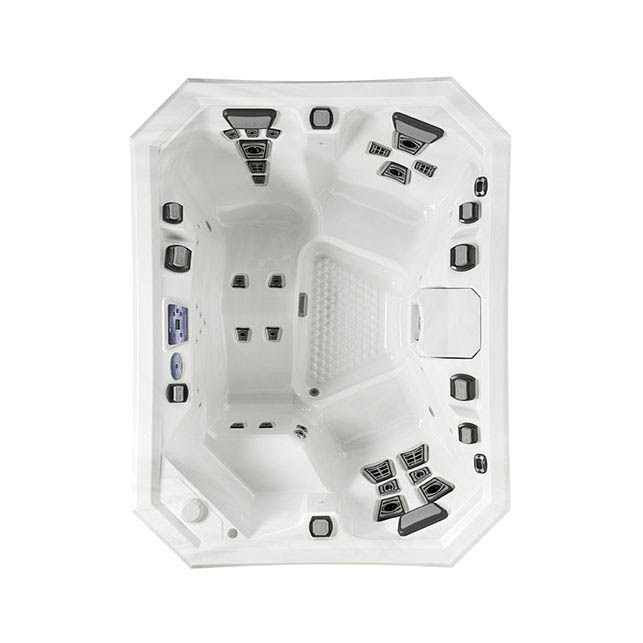 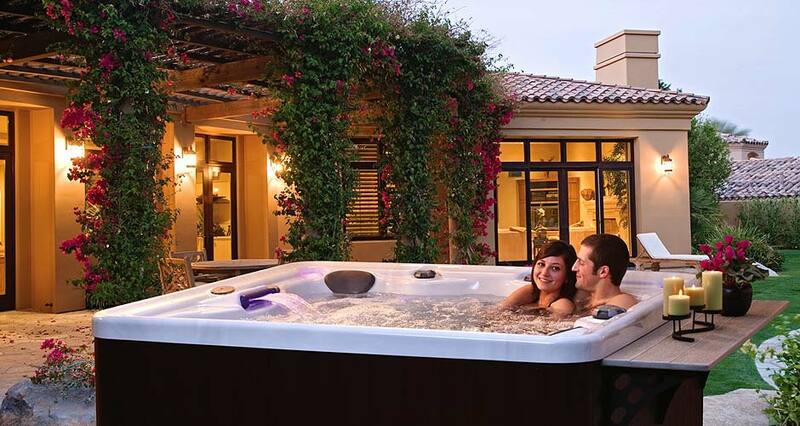 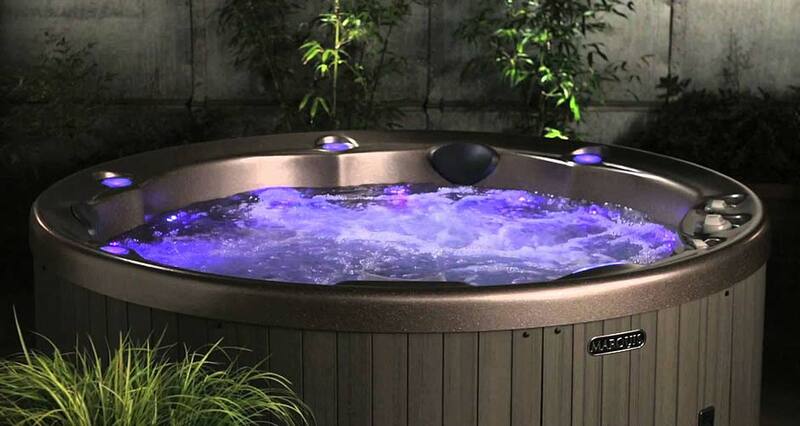 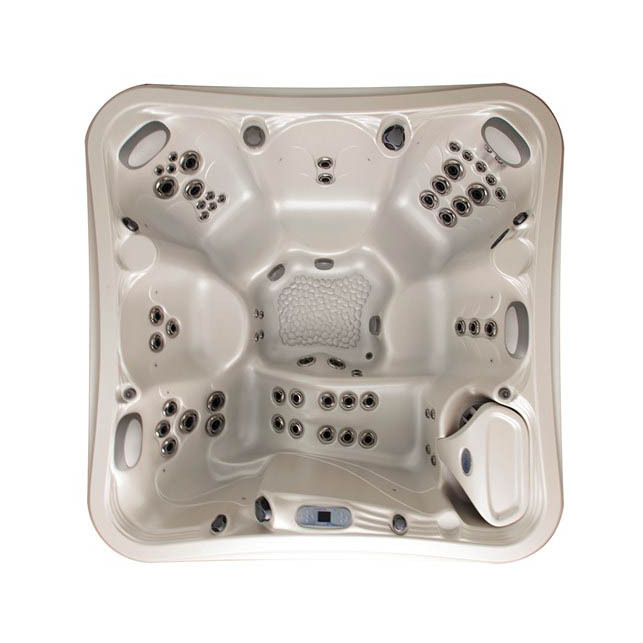 These stunning ranges of Marquis hot tubs for sale offer all you need for luxury hydrotherapy. 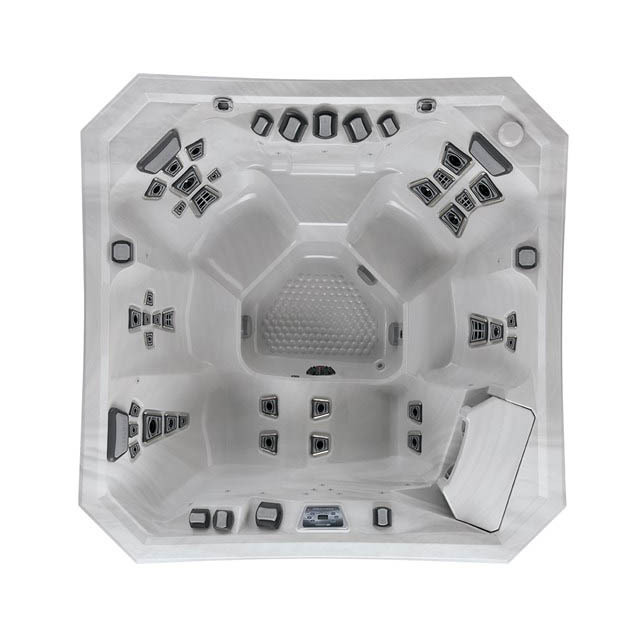 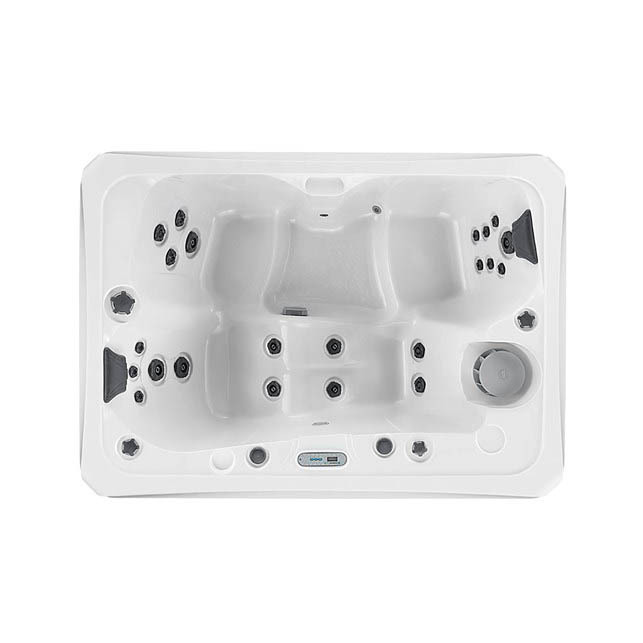 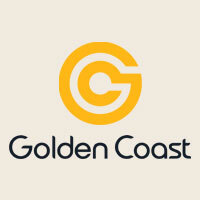 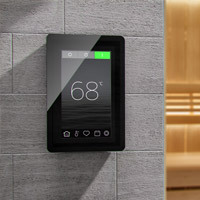 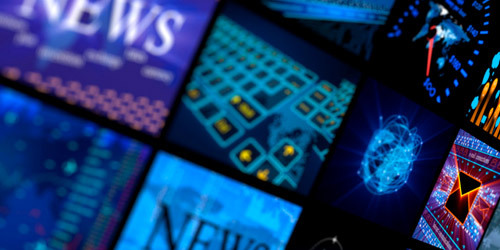 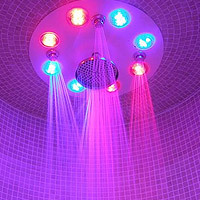 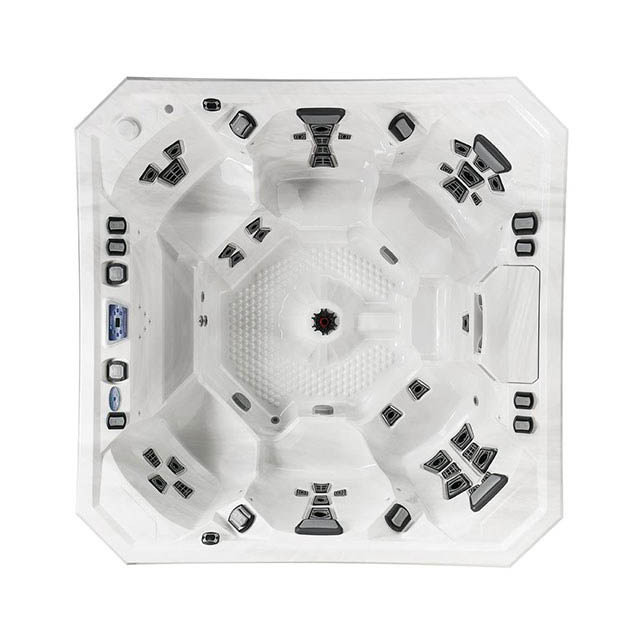 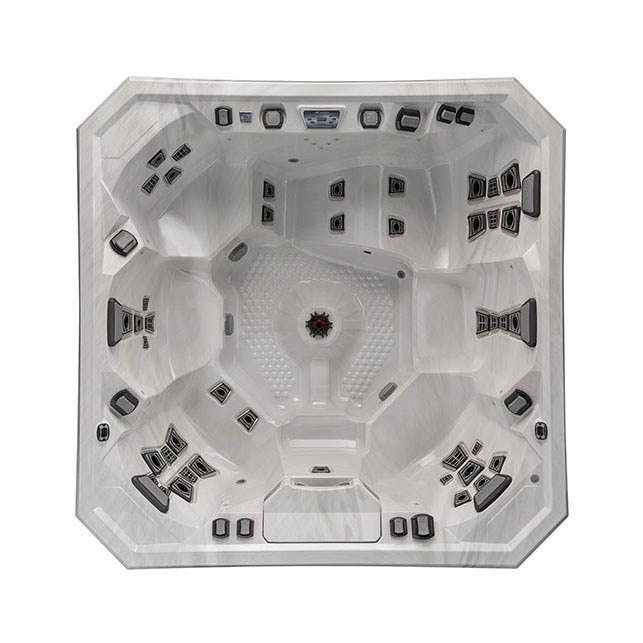 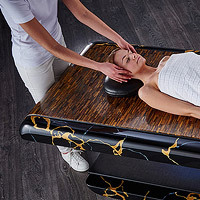 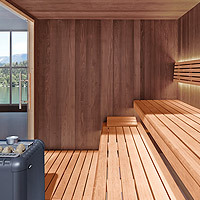 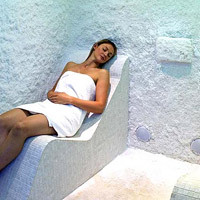 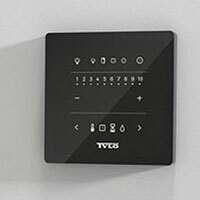 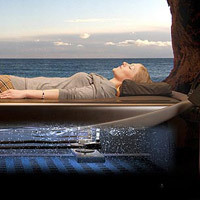 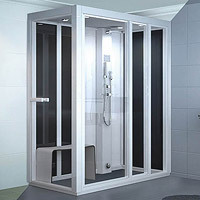 These luxury spas and hot tubs come with advanced features such as built in filtration system, ozonator, LED lighting, iPod dock and some models even support TV. 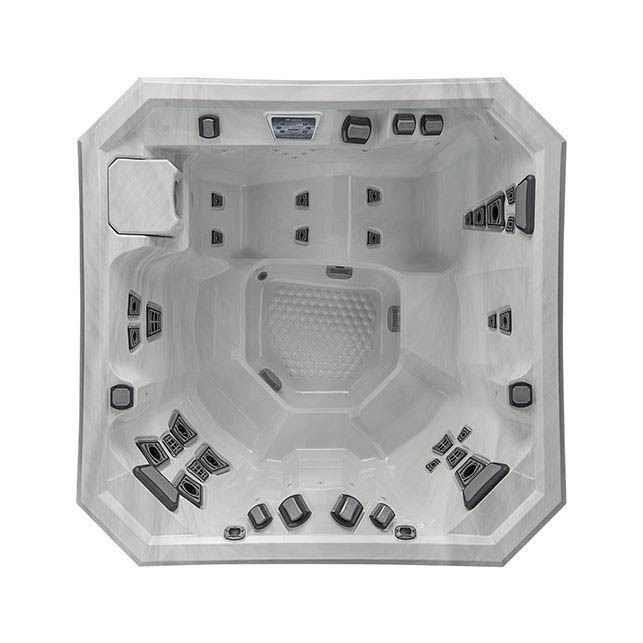 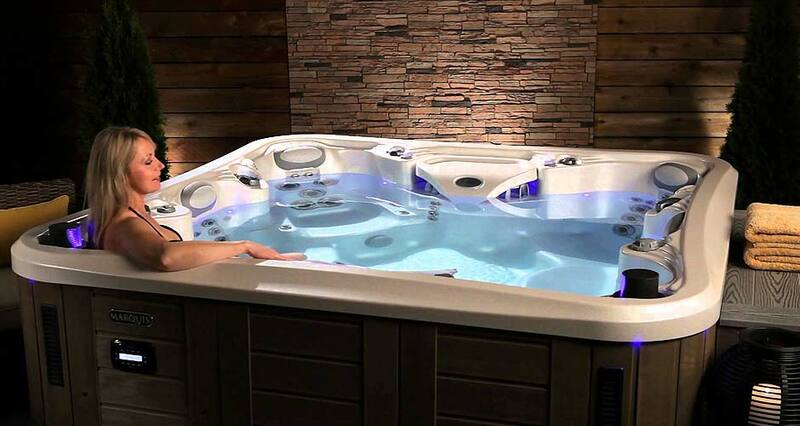 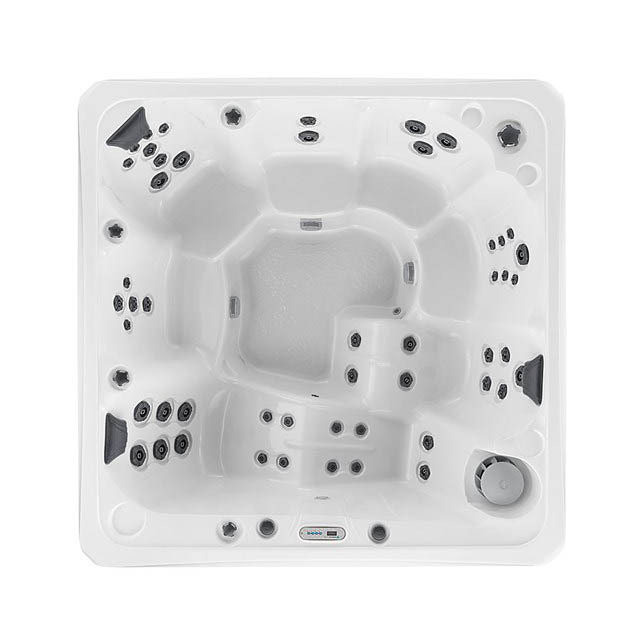 All the acrylic hot tubs from Marquis are high performance and offer advanced hydrotherapy features. 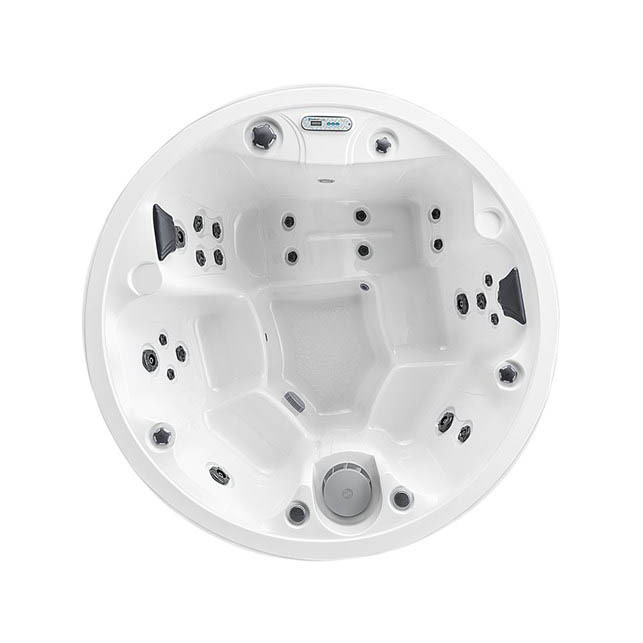 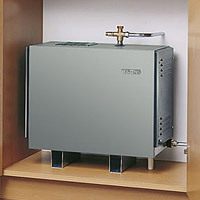 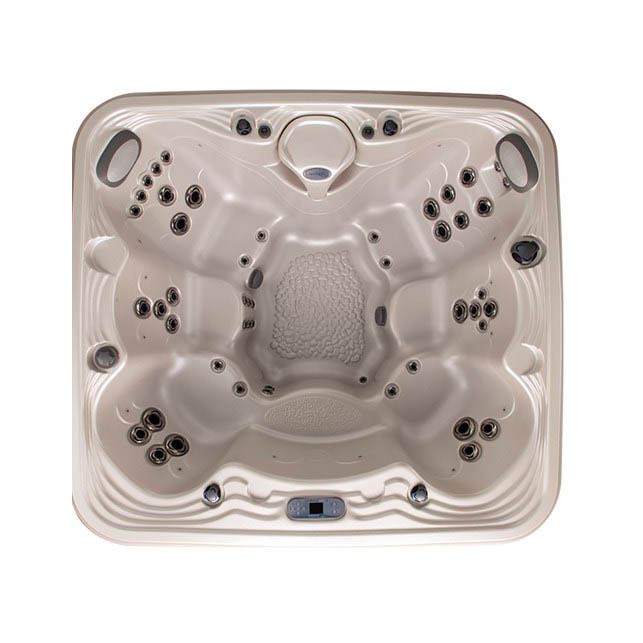 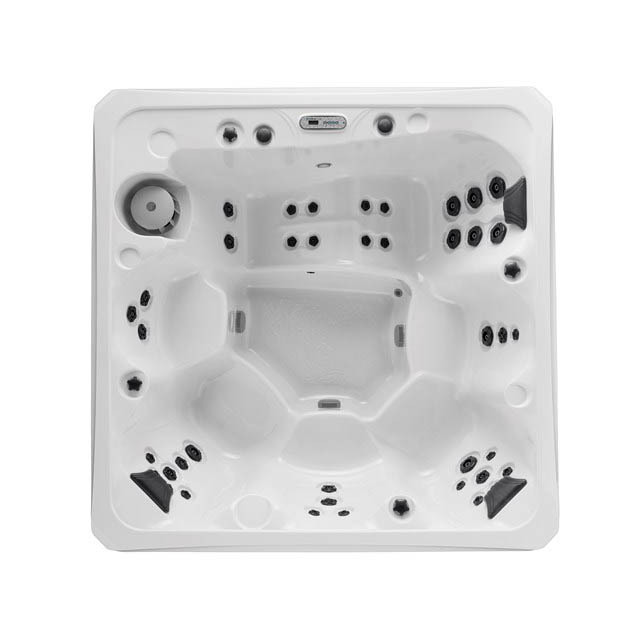 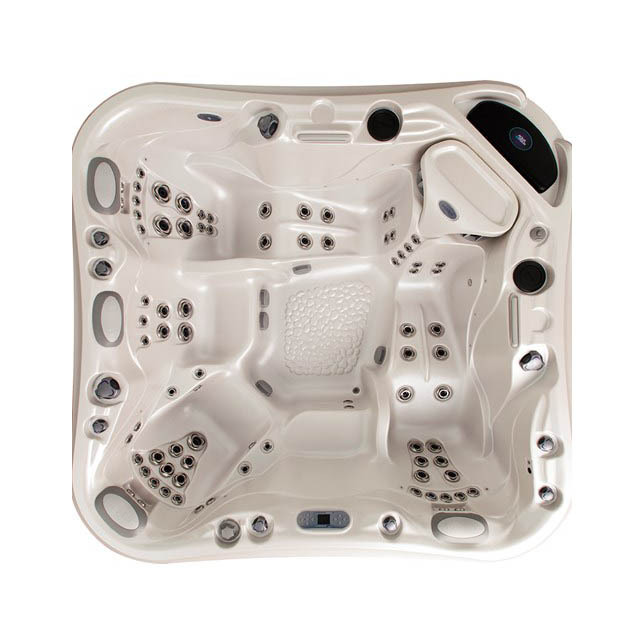 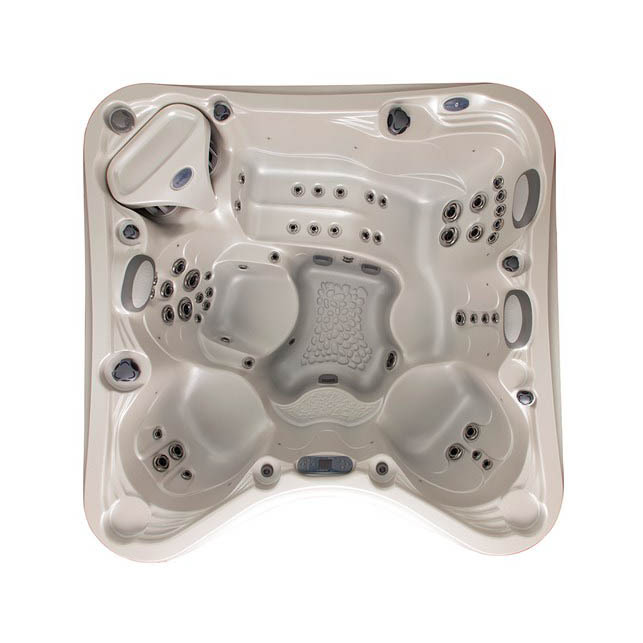 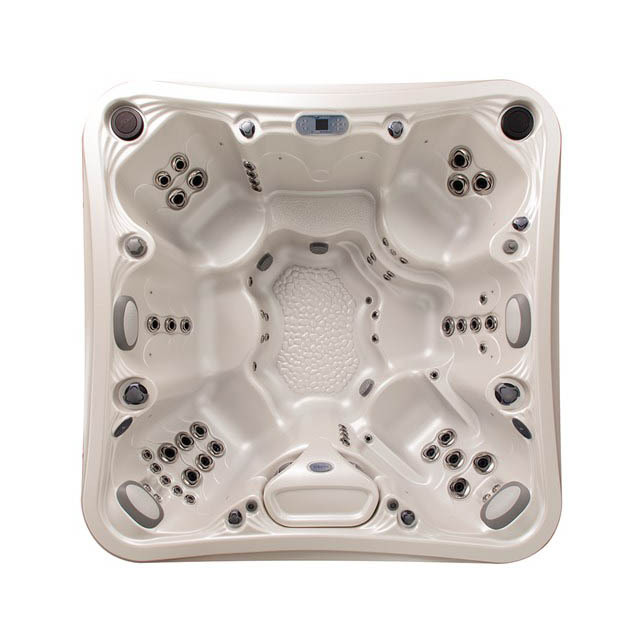 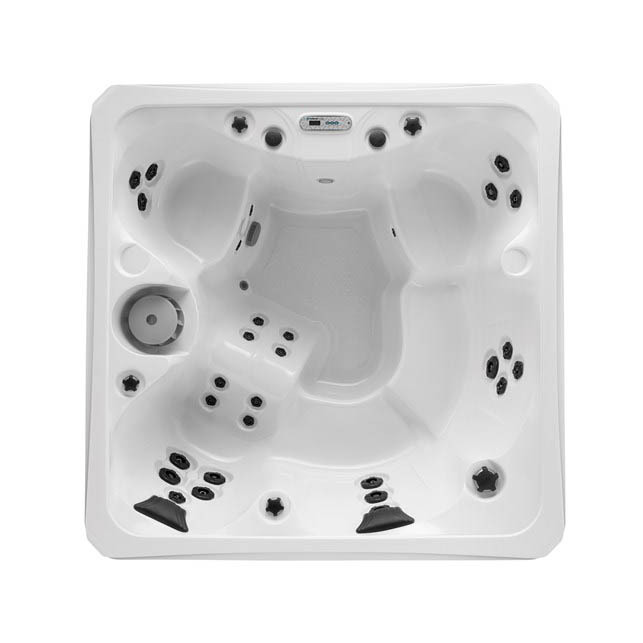 Our standard range of Marquis hot tubs, the Signature, is suitable for most home users working with a smaller budget. 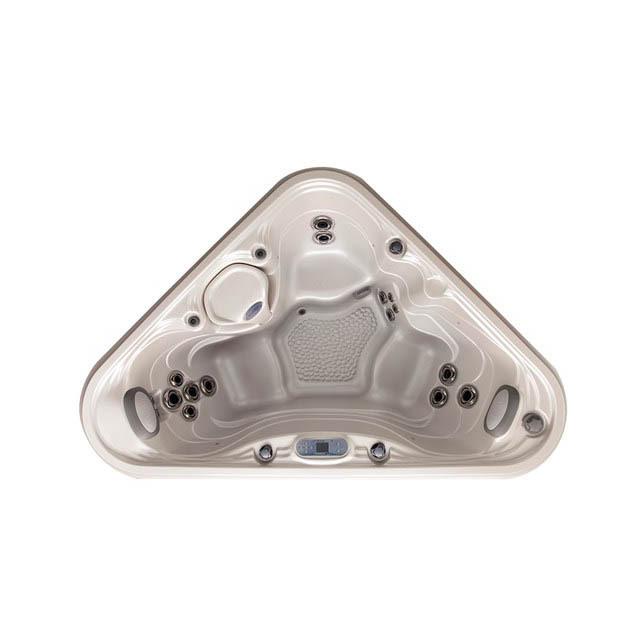 The Vector 21 series are the latest from Marquis and delivers unequalled flow and force. 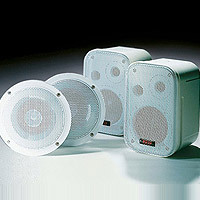 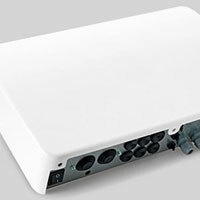 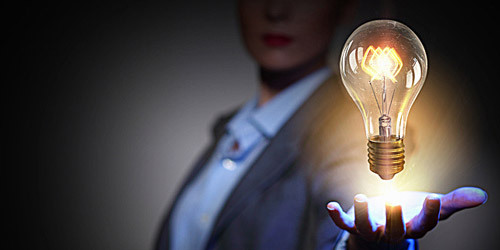 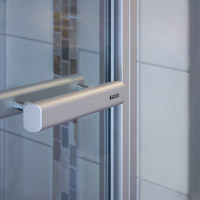 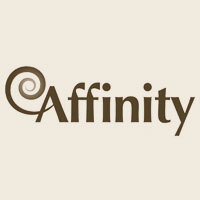 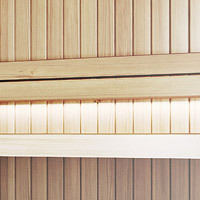 For larger budgets and commercial uses the Celebrity range offers bluetooth audio, Led lighting and more. 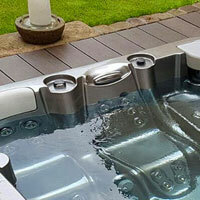 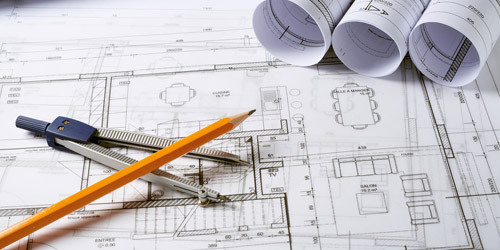 We also offer full installation services for any acrylic hot tub and spa into any home or domestic setting, indoors or out and within commercial spa facilities. 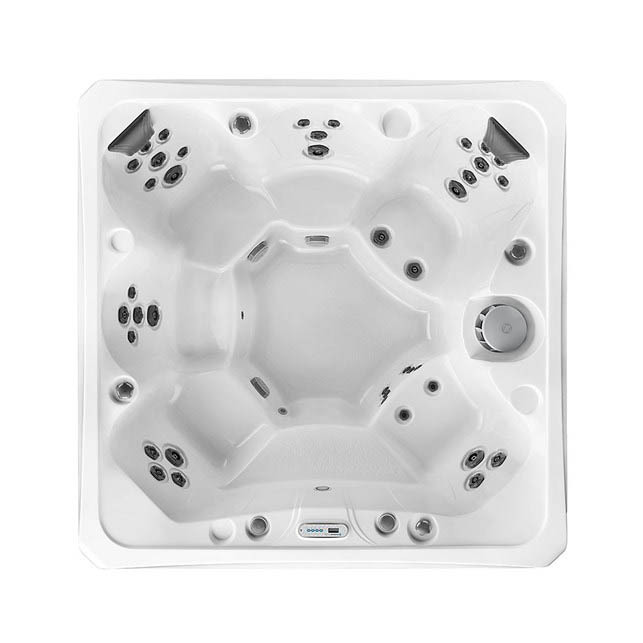 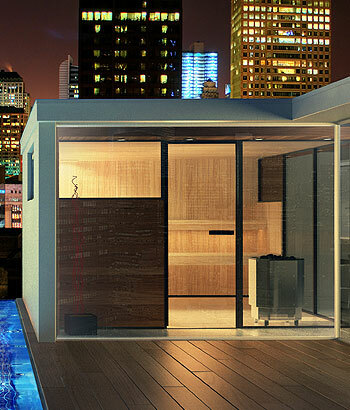 Without doubt, the Signature series hot tubs from Marquis are some of the best for sale in the UK. 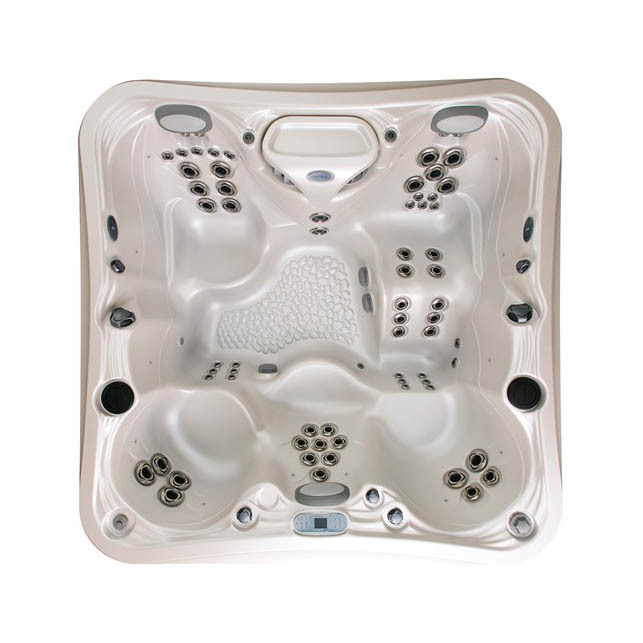 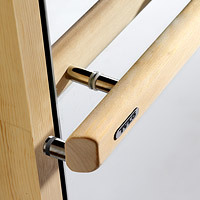 The sculpted forms, powerful jets and organic styling set the Signature series apart from most competitors. 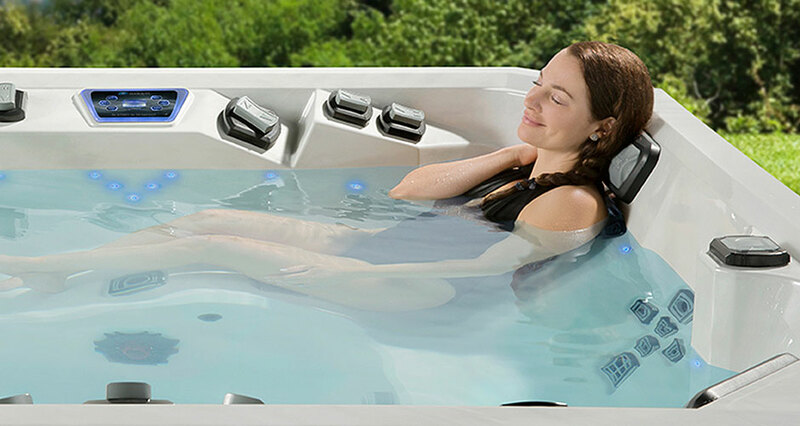 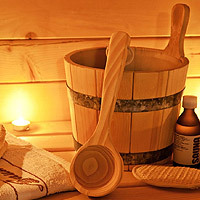 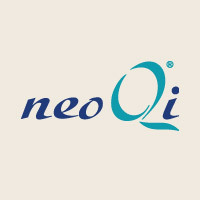 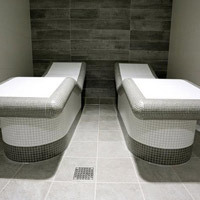 Enjoy professional hydrotherapy treatments whilst listening to your favourite music or even watching TV. 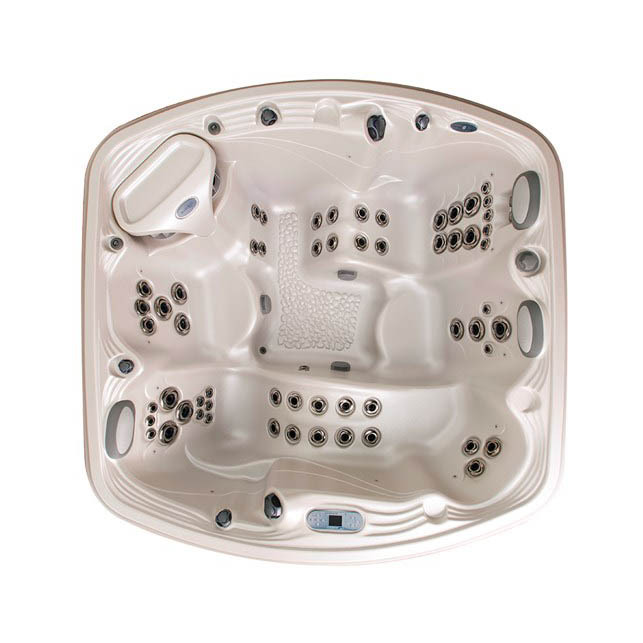 The Vector 21 series takes personalised hydrotherapy to the next level. 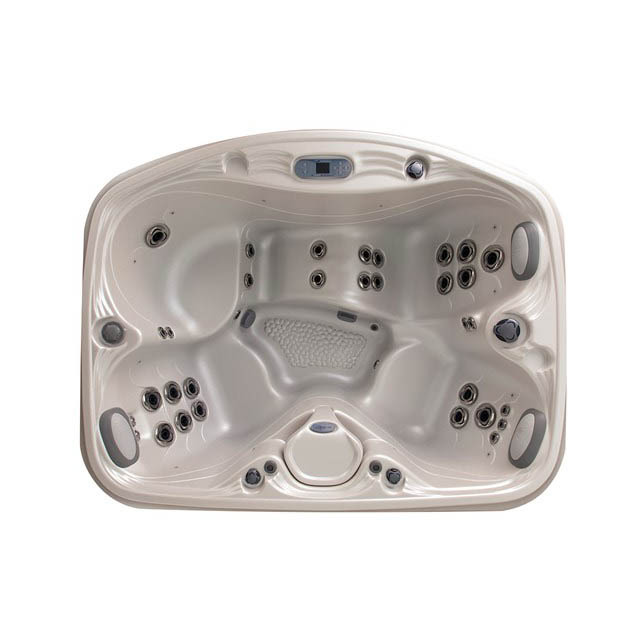 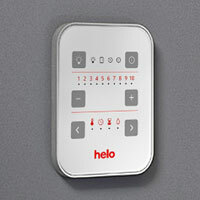 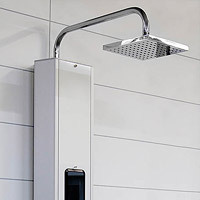 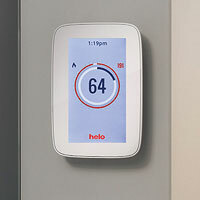 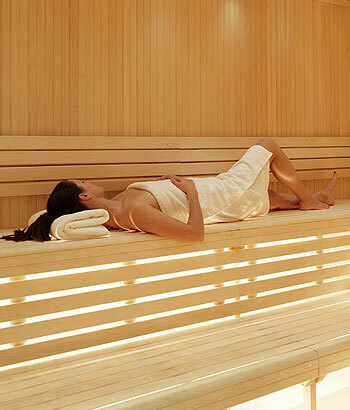 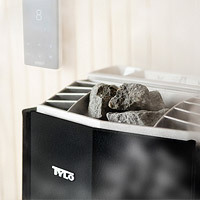 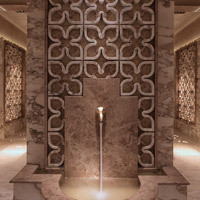 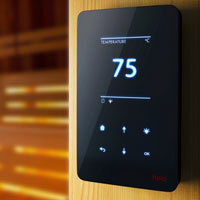 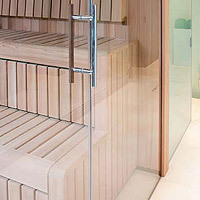 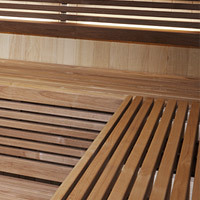 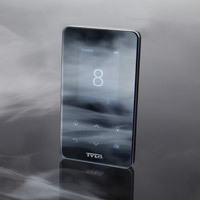 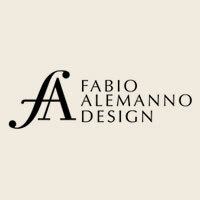 With an unequalled ‘flow and force’ it offers individual control of the experience, all at 104 degrees Fahrenheit. 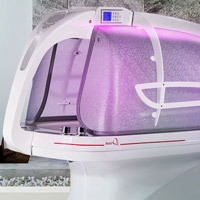 The newly developed VOLT (Vector Optimized Laminar Therapy) system eliminates perpendicular cross-currents and maximises flow volumes. 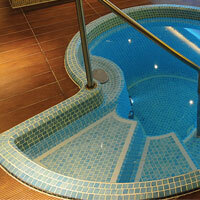 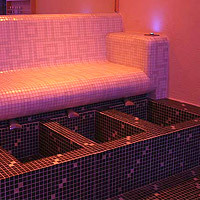 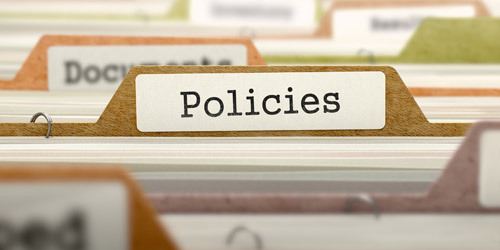 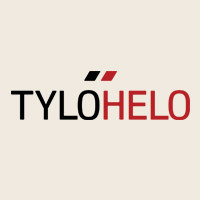 The end result are vastly improved hydrotherapy benefits. 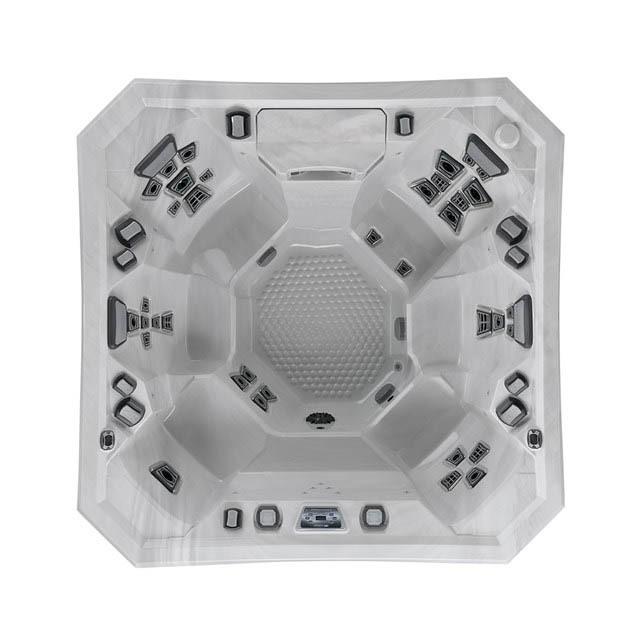 Everyone would love a celebrity lifestyle and now you can enjoy some of that luxury and prestige with this range of acrylic hot tubs from Marquis. 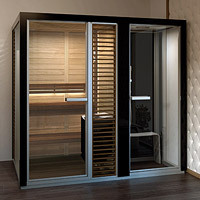 The Celebrity Series are exceptional quality, perform incredibly well and can be accessorised with backlit waterfall, chromotherapy lights, bluetooth sound system and much more.